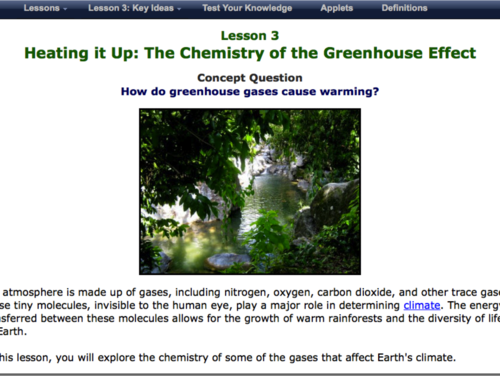 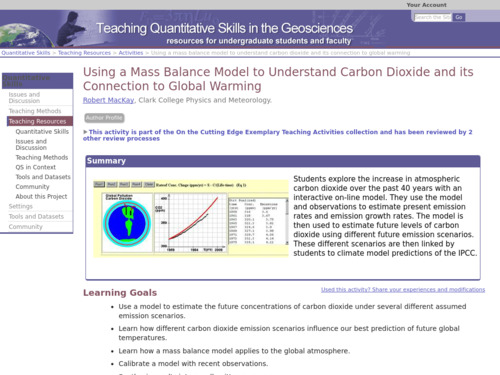 This activity describes the flow of carbon in the environment and focuses on how much carbon is stored in trees. 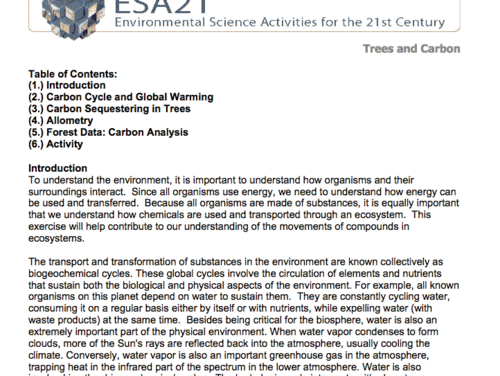 It goes on to have students analyze data and make calculations about the amount of carbon stored in a set of trees at three sites in a wooded area that were to be cut down to build a college dormitory. 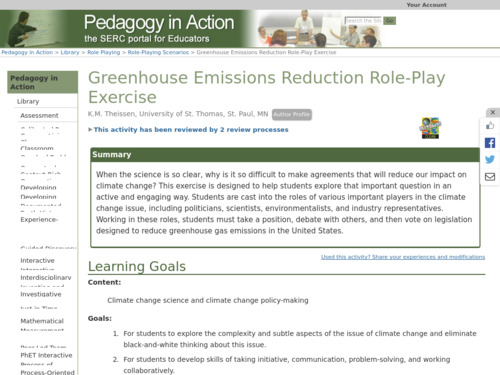 In this role-play activity, students take the roles of various important players in the climate change policy negotiation including politicians, scientists, environmentalists, and industry representatives. 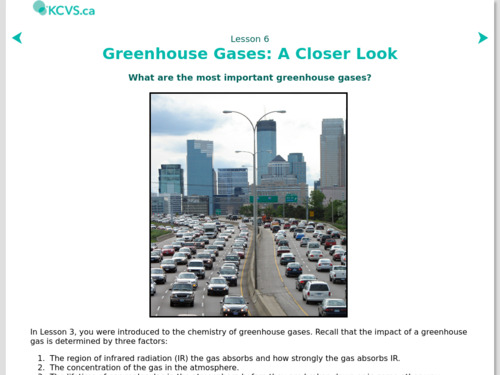 Working in these roles, students must take a position, debate with others, and then vote on legislation designed to reduce greenhouse gas emissions in the United States. 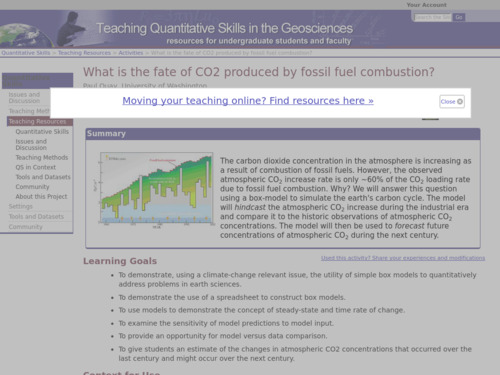 Can be used in a variety of courses including writing and rhetoric, and social sciences. 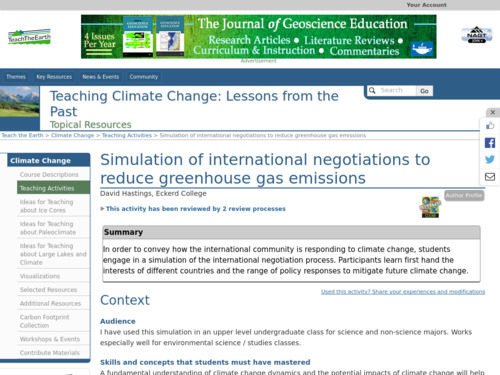 In this activity, students engage in a simulation of the international negotiation process in order to convey how the international community is responding to climate change. 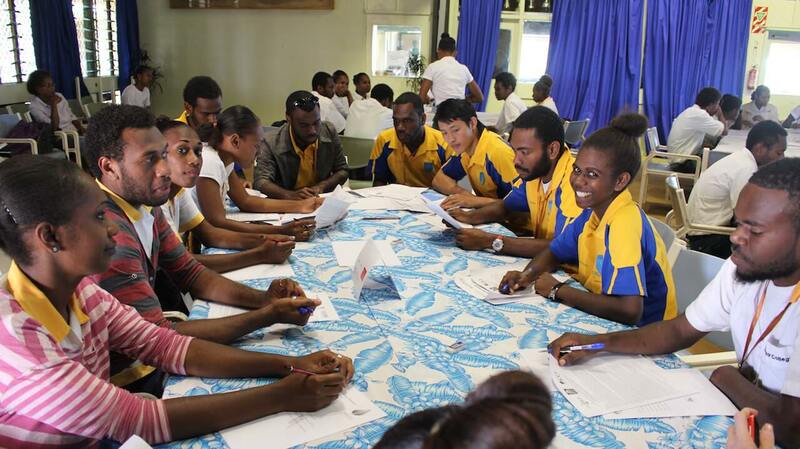 Participants learn firsthand about the interests of different countries and the range of policy responses to mitigate future climate change.